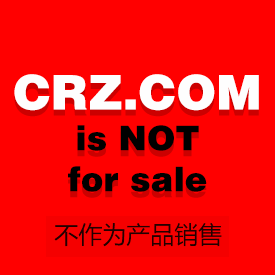 CRZ.com : Still not for sale.  In October of last year, we shared our discovery of an entertaining web page, dedicated to sharing inquiries for the domain CRZ.com. An acronym of its owner’s full name, Christopher Robin Zimmerman, the aged three letter domain has been receiving offers to sell, non-stop. It’s amazing how many Chinese domainers are inquiring still, for these “Chinese premium” letters, comprising of C,R,Z. Just now – I gotta stop answering my phone. Maybe he should add this sign for the Chinese domainers: 不作为产品销售!  MarTech.com : Domain had enough inquiries over the years, so back off! If you look closely, and even closer they are not just Chinese domainers… Ryan Colby, a Sherpa who owns Ontario rentals with ties to Panama so many people have tried. Milan – At least Ryan Colby signs his inquiries and isn’t hiding behind a QQ address.